Start 2019 with energetic and healthy moment. 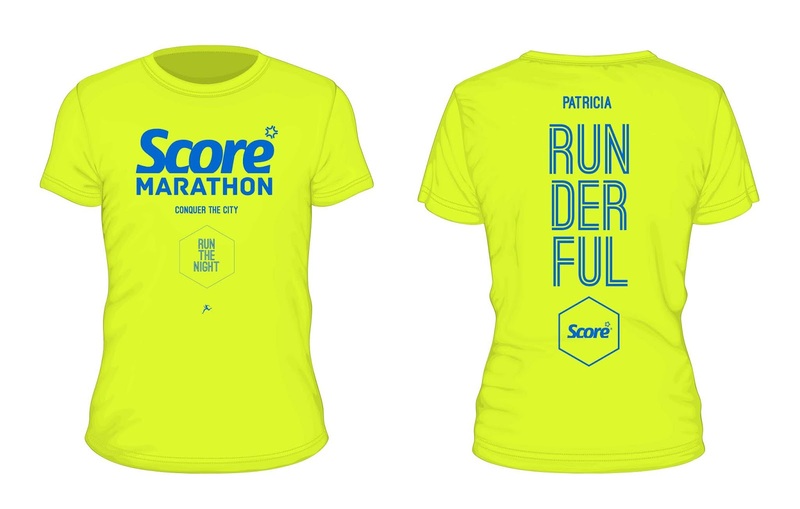 SCORE Marathon 2019 is coming back with more fun. 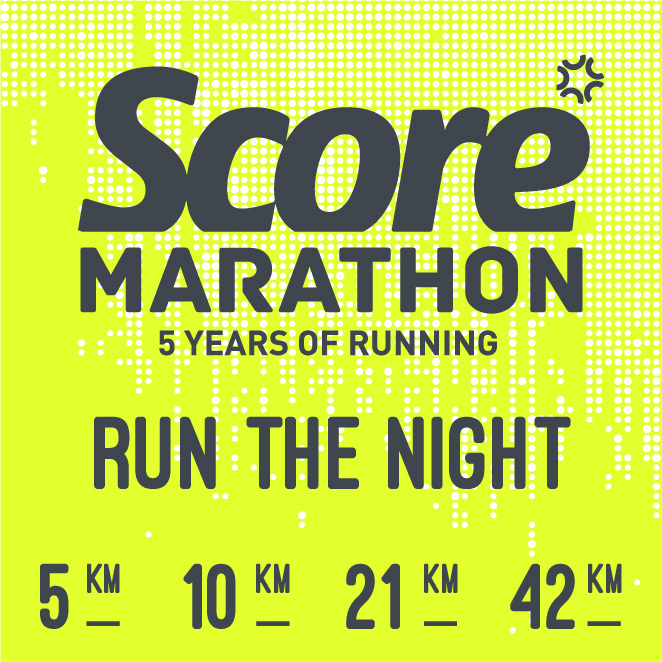 This year SCORE Marathon is featuring 42km-route. 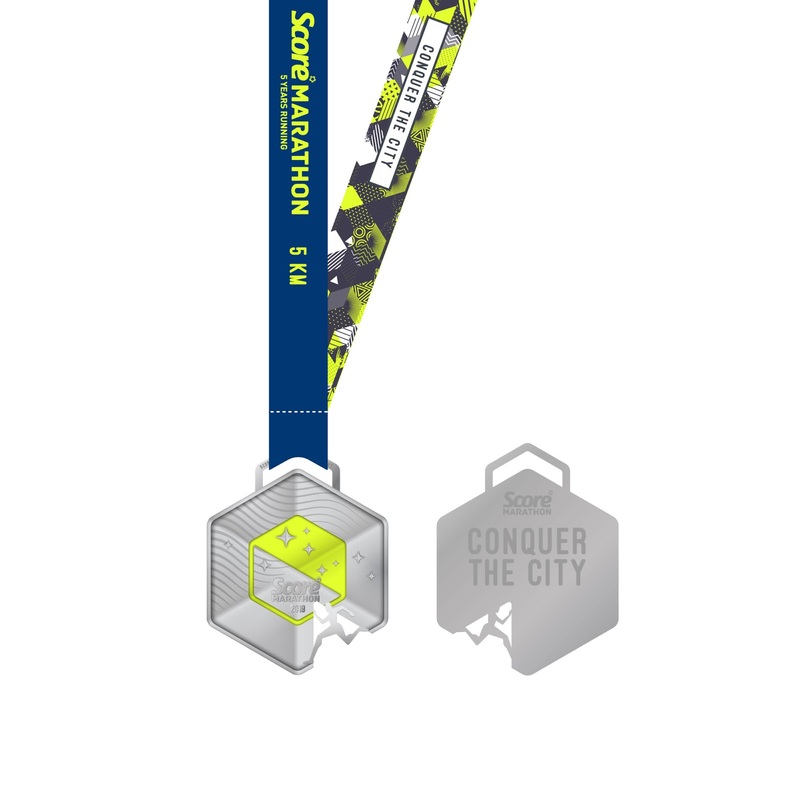 Are you ready to take over the city with 20,000 other runners in the bid to conquer your limits? 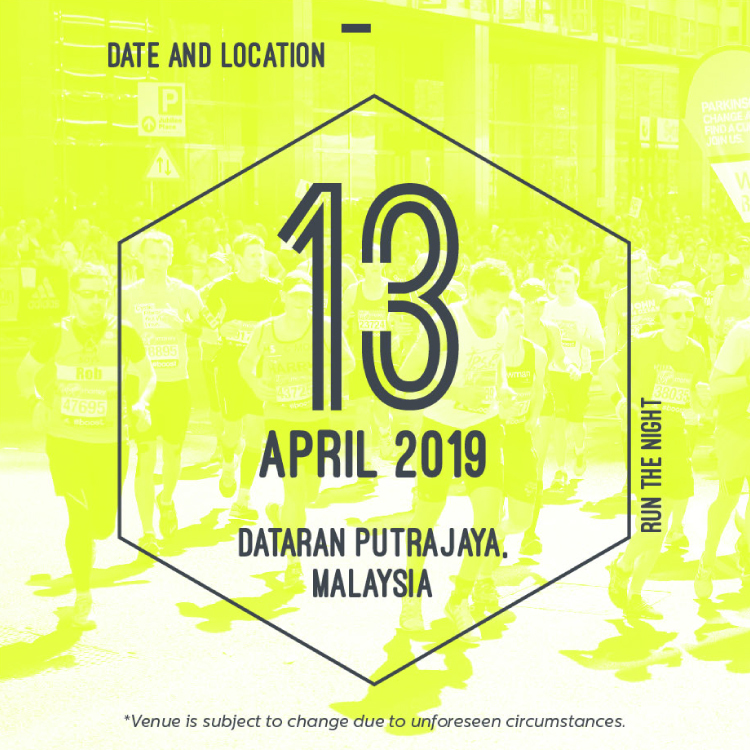 SCORE Marathon 2019 - Run The Night will happen on 13th April 2019 at Dataran Putrajaya. 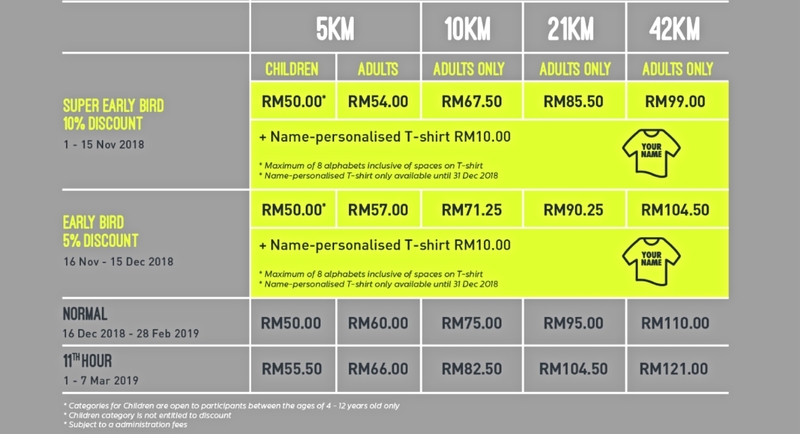 Kick start your new year with the first 5km, 10km, 21km Half Marathon or even 42km Full Marathon of 2019! The unforgettable journey will take you by braving the concrete of jungle that is Putrajaya whereby the moon and the star will be your companion. 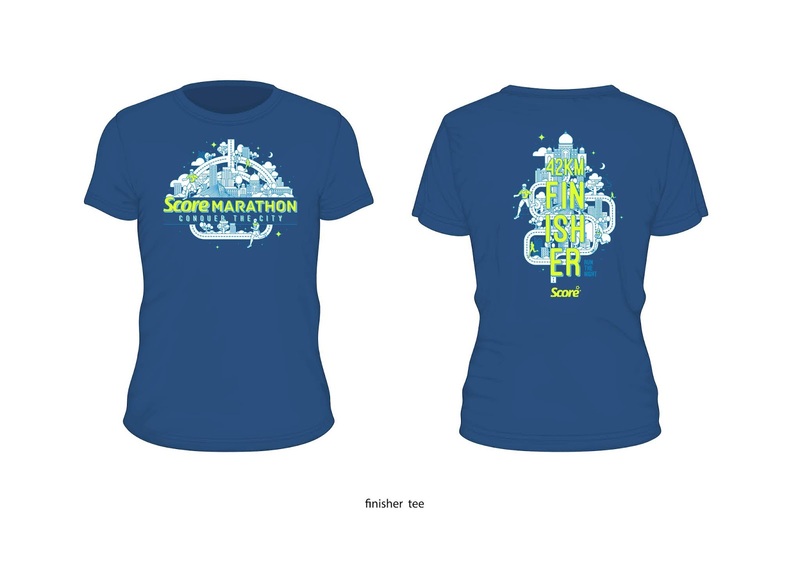 For those that cannot make it for the SCORE Marathon 2019, you can join the virtual run. You can walk, jog, use treadmill or participant in other run while receiving the same race entitlements. 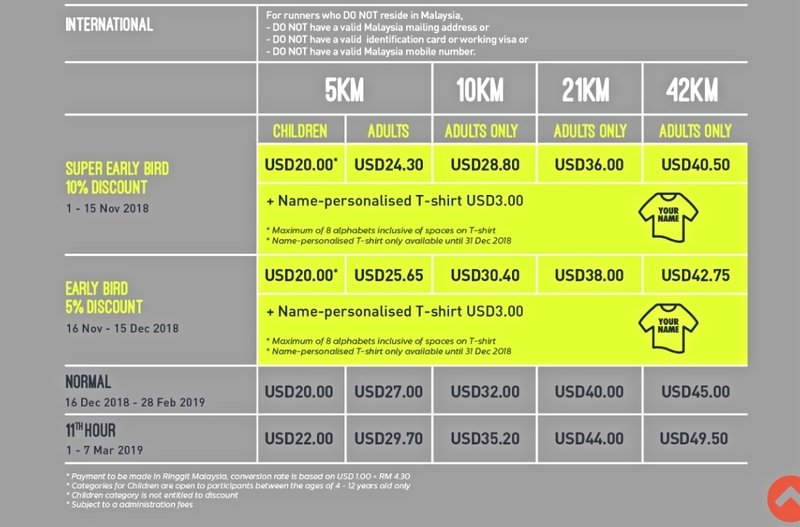 Below is the Virtual run detail and price. 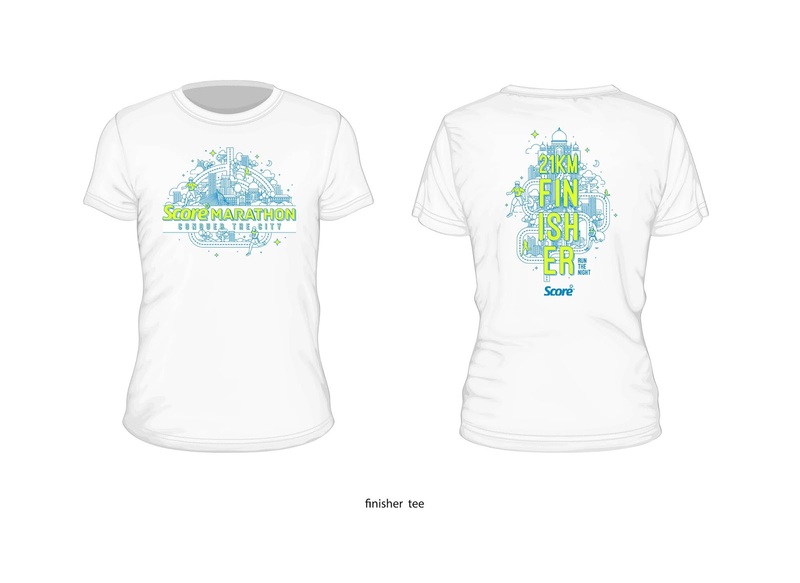 How to Sign Up for Virtual Run? For conquerors of both day and night, both of the medal can be combined to form a unique Symbol of accomplishment.